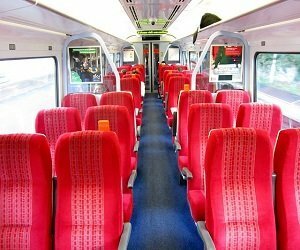 J-Flex – your complete source for flame retardant, low smoke, low toxic elastomer materials for rail. At J-Flex, we know the importance of fire safety. Following the introduction of European Standard EN45545:2013 + A1:2015, J-Flex has worked with a leading European compound supplier to develop a range of products that meet the requirements of this norm. We have also protected our material with an intellectual property registration and our material is marketed under the brand name, Railflex®. 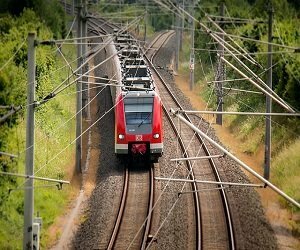 As part of our commitment to the railway industry we have developed a white paper to help professionals involved in purchasing, engineering and designing of original equipment or refurbishing of existing rail and mass transit equipment gain a clear insight into what can be achieved with elastomeric materials for this market. Download your copy ‘A Guide to Low Smoke, Low Toxic Rubber Materials certified to EN 45545-2:2013 + A1:2015’ here. 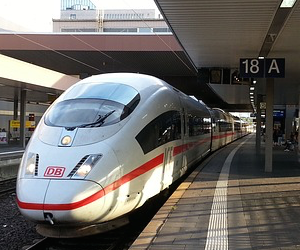 Railflex® is a registered trademark of J-Flex.